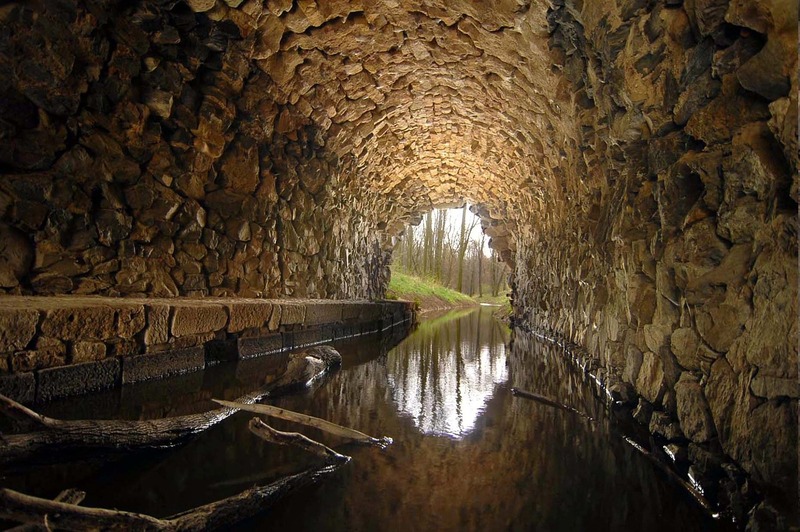 The Holyoke, Mass., city council approved a $8.9 million bond for the Jackson Street Area Sewer Separation Project to minimize combined sewer overflows from entering the Connecticut River. The project, expected to begin this summer, includes parts of Race, Cabo and Canal streets and the Third-Level Canal, according to local news source MassLive. It will create separate piping systems directing storm water runoff to the Connecticut River and sewage to the Jackson Street Pumping Station for treatment. Currently, the Berkshire Street Treatment Facility handles the majority of runoff, with 44% of the combined sewer overflow going to other locations. The facility removes solid waste and disinfects the combined sewer overflow. The sewer separation project is scheduled to begin early summer 2019 and will create a parallel piping system for storm water runoff and wastewater.